Anders Benteson Nygaard gives an interesting talk about bacteria in Norwegian kindergartens: Small children and their microbial environments. This was recorded at the MoBE 2017 symposium in Washington D.C. 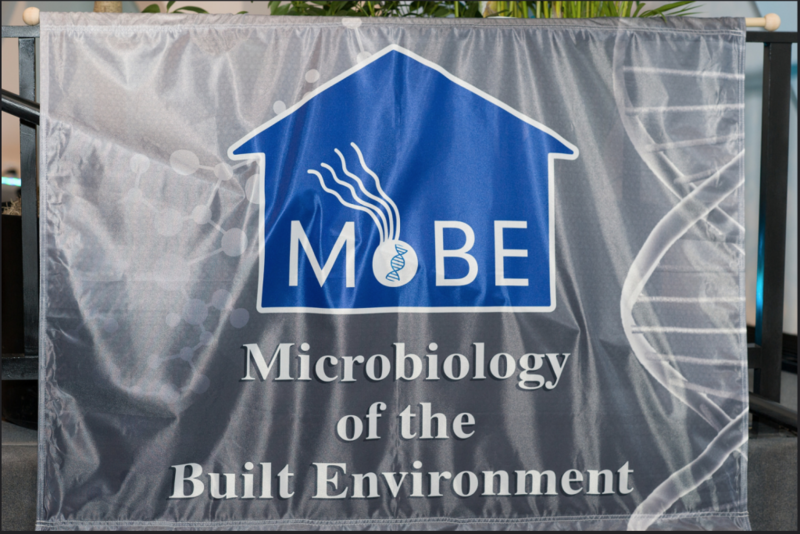 If you’re interested, check out all of the other speakers from MoBE 2017 on our YouTube channel!